Chefchaouen is a unique city in the world. 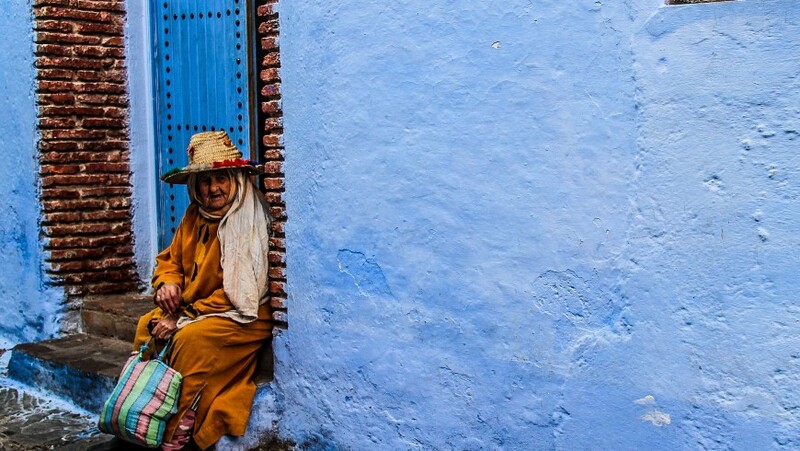 Immersed in the beautiful Rif mountains in northern Morocco, welcomes you with its blue-painted houses, its gates, and its stairs. Until the ’50s it has been unknown to tourists who could not enter because it was a sacred places. 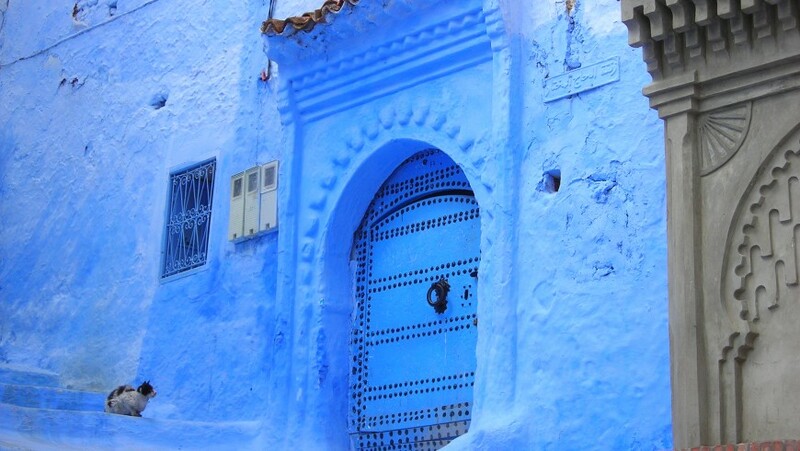 But today, many travelers arrive in this welcoming town to admire its blue medina (old city). The city is an architectural gem, so much to have been declared UNESCO World Heritage in 2010: the blue of the houses, chosen by the Jews who came here, is mixed with traditional Moorish and Andalusian architecture creating a city that will leave you breathless. You can walk between the stairs and the gardens, in the bustling medina, where there are plenty of restaurants to taste the typical tajine, go shopping in the shops of the main square Place A el-Hammam and admire one of eight mosques, the Great Mosque (XV century) with its picturesque octagonal tower. Just outside Chefchaouen you find the Talassemtane National Park, a wonderful place considered the best destination for trekking in Morocco. 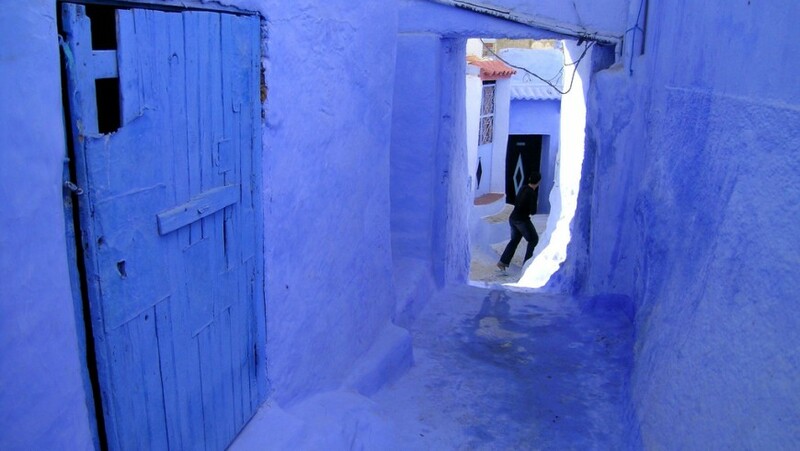 This entry was posted in curiosity and tagged Chefchaouen, Morocco. Bookmark the permalink.